Supreme Court has asked the Large Taxpayers Office (LTO) to determine the tax to be paid by Ncell, within 3 months. SC decision also instructs not to provide dividend allotment and approval for share sell out. With the decision, SC settles the Ncell’s Capital Gain tax issue which was pending for a long time. SC had already decided to collect the CGT amount from Ncell Axitata itself on Magh 23, 2075. The tax amount was pending from 2016 when Malaysian operator Axiata bought Ncell from European giant Telia-Sonera. The decision relieved TeliaSonera, the seller from the Capital Gain tax liability. After nearly 2 months of the decision, SC issues a full text of 41 pages of the verdict for Ncell buyout by Axiata. 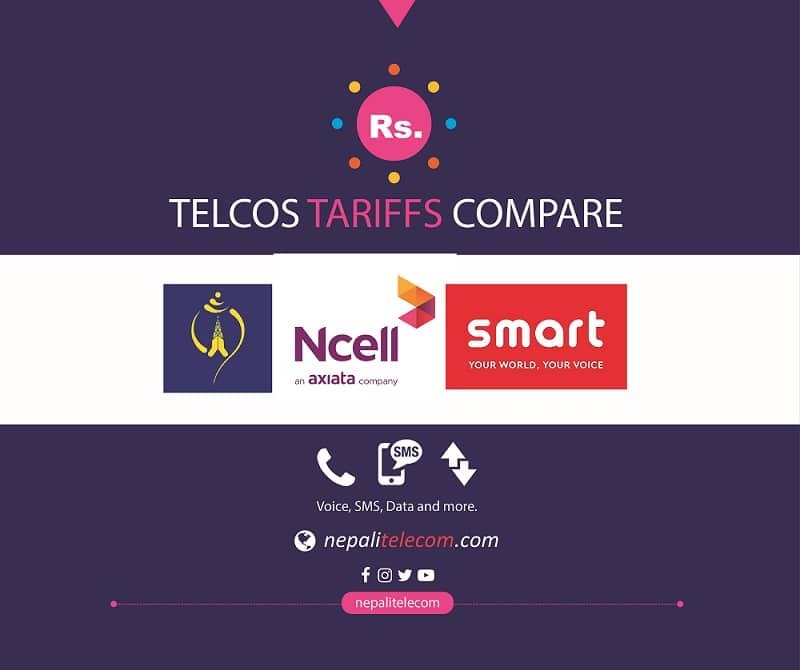 The full-text decision now enables the Large Taxpayers Office to collect the tax amount from Ncell. How much is the tax amount? Now, Large Taxpayers office will calculate the Capital Gain tax (CGT) amount which is 25% of the deal amount while sold to Axiata from TeliaSonera. Several news reports claim the tax amount comes to Rs 61 billion but with the late fees and fines inclusion, it will become Rs 66 billion. Ncell had already paid around 21 billion in the name of the tax. The court decision also asked to consider the previous payments by Ncell and also the different late fee/fine. So, they will minus this amount from the total calculated amount to determine by LTO. After determining the total collectible tax amount, LTO will provide 35 days time to Ncell for the payment. But the LTO office has not yet received the full-text decision that will revise the once calculated tax amount. Axiata had purchased 80 percent stake in Ncell at an amount of $1.4 billion in late 2015. There was a huge controversy for who should pay the Capital Gain Tax amount. It could be either TeliaSonera the seller or Axiata the buyer. There was also an argument that the deal being held abroad could not be brought under the scope of the Income Tax Act. After years of discussion, Apex Court under the full bench of Chief Justice Cholendra Shamsher JBR and Justices Mira Khadka, Bishwombar Shrestha, Ananda Mohan Bhattarai, and Tanka Moktan decided to collect the tax from Axiata the parent company of Ncell. With this, the Ncell tax issue seems resolved for now.